PHOENIX (AP) - Arizona Gov. 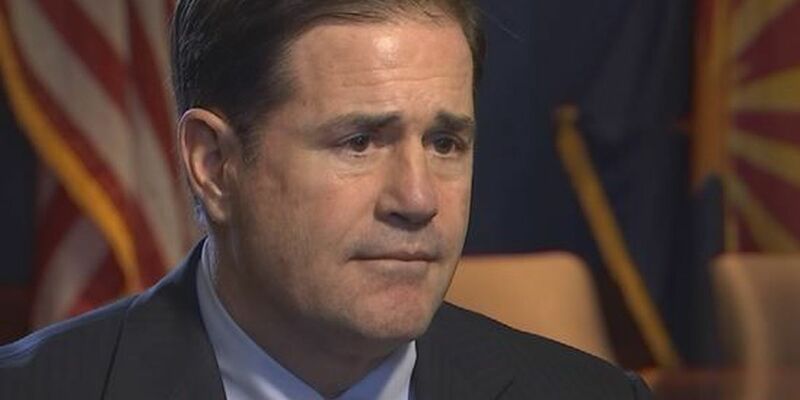 Doug Ducey is suggesting he would veto legislation that critics say is anti-vaccination. The Republican governor was asked about vaccines as lawmakers consider three bills supported by people who doubt the scientific consensus that vaccines are safe and effective. 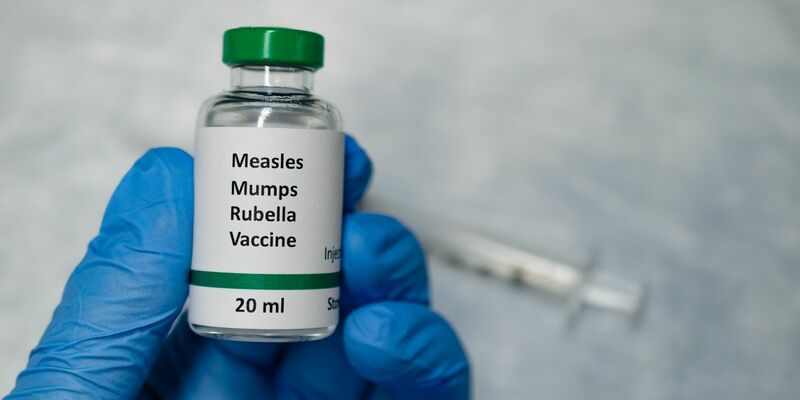 They would create a religious exemption from required school vaccines, require doctors to give parents a list of all ingredients and mandate that providers offer an antibody test that might be able to determine if a patient is already immune. Public health groups oppose the measures saying they would lead to fewer vaccines. Healthy Arizona Worksites awarded its top honor to the County – Platinum status – for the impact it has made both within and beyond its walls and for addressing a local health challenge.